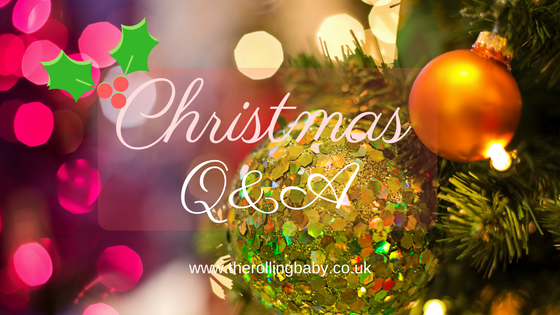 With less than two weeks to go until the big day, for today’s Blogmas post I’ve answered a festive themed Q&A. Enjoy! We always put them up the first weekend of December. Any earlier than the first of December feels too early to me, although I love seeing them in the shops from November. Um…technically, I bought our first gift in December last year in the sales! Other than that, I picked up a few bits in the Summer (! ), but I usually really start prepping and buying gifts during September or October. A Sony Walkman when I was about 9 or 10. I got the S Club 7 and Steps albums to go with it and I constantly played the two on a loop! When we were young we lived in a flat. On Christmas Eve we’d be put to bed early, but I remember me and my sister sitting on the edge of her bed, sneakily watching the Christmas Eve episode of Eastenders that our parents had on in the living room. I also remember being so excited on Christmas Eve and not being able to sleep. 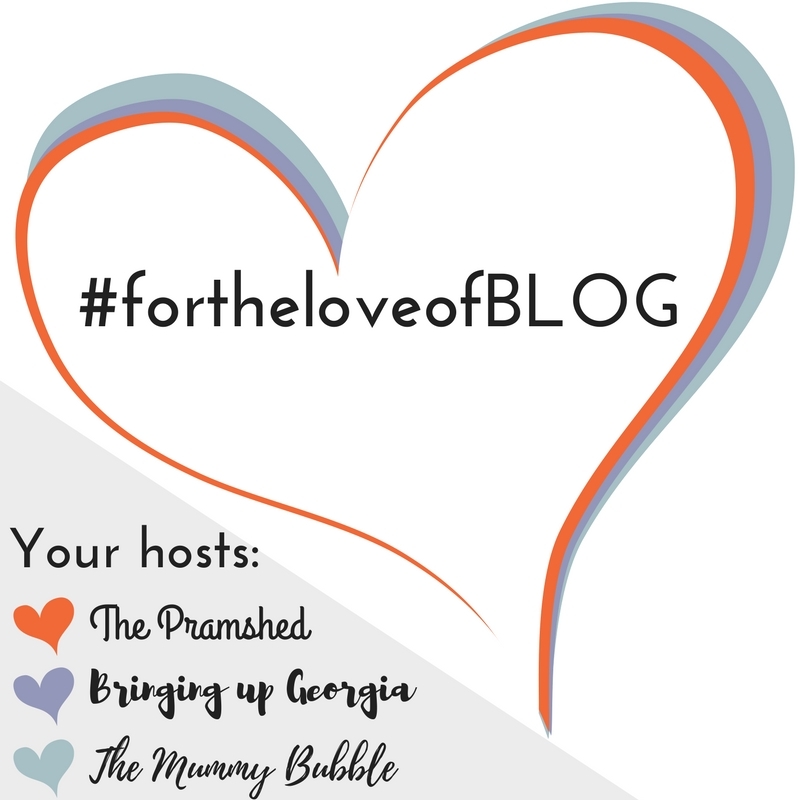 I love The Holiday as I love the idea of staying in a cosy cottage during the festive period. I also love Arthur Christmas! Some of the made for TV movies Channel 5 shown over the Christmas period aren’t too bad either, if you love a bit of Christmas cheese! I don’t love them but I don’t hate them either. They’re a Christmas tradition so I always have them with my Christmas dinner. It varies. I’ve hosted the last two Christmases, prior to that we’ve spent Christmas at my parents and one with my other half’s parents. The Christmas dinner! I remember one year when I was a teenager I decided that as it was Christmas I should only eat my favourite food, so I was given pizza with all the Christmas trimmings – it was different! Now, I wouldn’t forgo my traditional Christmas dinner for anything! Favourite present you’ve bought for someone else? A husky mushing experience for my other half. I was so excited when I found one fairly local at a reasonable price. It was a great day out too! It’s got to be Mariah’s All I Want for Christmas is You. Christmas tree – real or fake? Fake every time! I doubt I could keep a real one alive to survive the Christmas period! Previous ArticleChristmas Tree: Real or Fake? Christmas pizza is definitely different – I'm not sure I'll be having it again though!